The Federal Government was to source for natural gas from oil mining leases (OMLs) 123, and 67, operated by Addax Petroleum and supply to P&ID to refine into fuel suitable for power generation in the country. Initial volume was about 150 million standard cubic feet (mscf) of gas per day, and eventually ramped up to about 400mscf under a 20-year period. 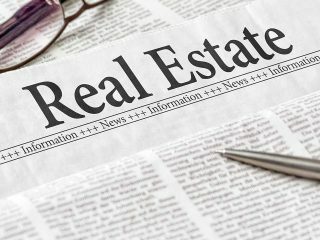 While the government agencies connected with the deal maintain a deadly silence industry stakeholders have expressed varied opinions on the matter, which once again reinforces Nigeria’s disregard for sanctity of contracts. 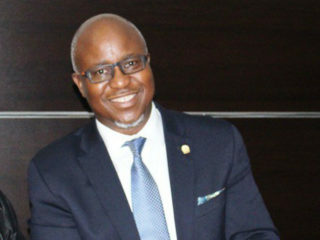 The Chairman, Petroleum Technology Association of Nigeria (PETAN), Bank-Anthony Okoroafor, said if the requisite regulatory framework was on ground, the issues around the deal could have been addressed. He argued that as long as Nigeria continues to operate the industry with the archaic Petroleum Act that does not address gas terms, these issues will continue to haunt the industry. When The Guardian reached the spokesperson for the NNPC, Ndu Ughamadu, he did not reply to a mail and multiple phone calls made to him. But the tribunal ruled that the Nigerian Government’s obligations under Article 6B were not conditional upon P &ID having constructed the gas processing facilities. Hence, on February 10, 2016, the application was dismissed, paving way for the hearing on July 22 to 24, 2016, to determine the damages. In the Tribunal’s opinion, the damage suffered by P&ID was the loss of net income the company would have received if government had kept its side of the contract. 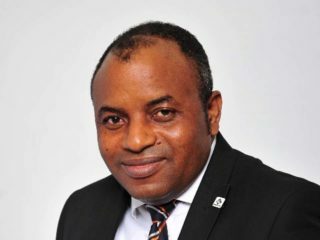 A Professor of Petroleum Economics and Policy Research, and Director, Energy Information Division of the Centre for Energy Studies, Prof. Omowumi Iledare, said it will not be right to say the Nigerian Government does not know what to do about the situation, noting that it may choose not to take action now for reasons best known to it. Owing to the nature of the gas deal, he said the anticipated regulatory reform would ensure more transparency and accountability in the running of the industry. According to the don, if the right institutional framework is not in place, all ad-hoc approaches in terms of policy-making, will not take the country anywhere, as they will not favourably impact the economy. Iledare maintained that anything that would require government to commit funds now might not work out, as the government currently had no idle money. 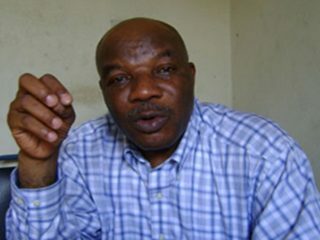 A former President, Nigerian Association of Petroleum Explorationists (NAPE), Dr. Mayowa Afe, said the issue of honouring contracts by governments (either past or present) has been issue, and is not limited to Nigeria. He said such inconsistency is capable of making investors to lose confidence in the system, saying: “We need to be consistent in our policies so that investors can have confidence in us.